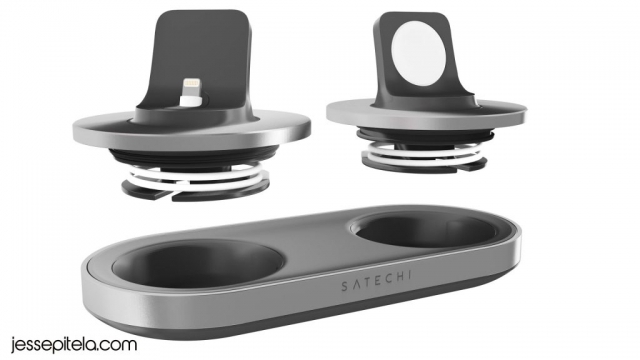 Charging station dual dock 3D animation I created for Satechi. 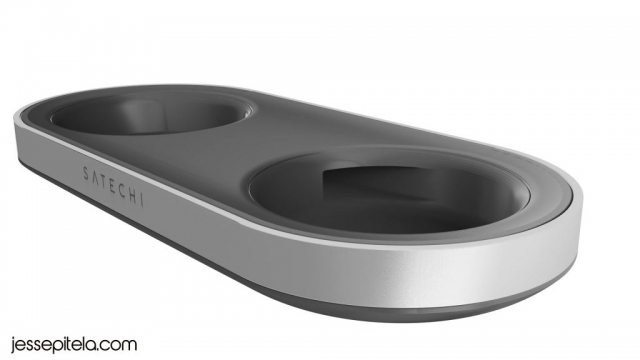 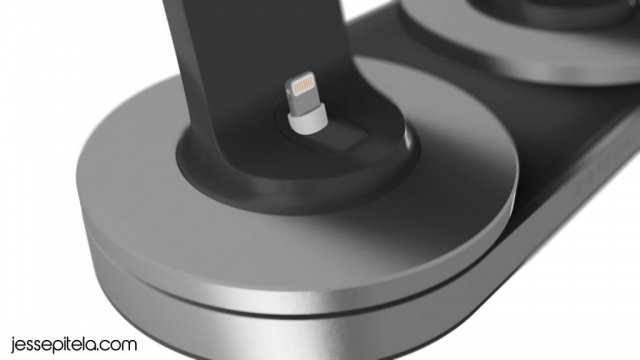 It features an iPhoneX and Apple Watch and a cable coiling animation which shows the smart cable management of the hub. 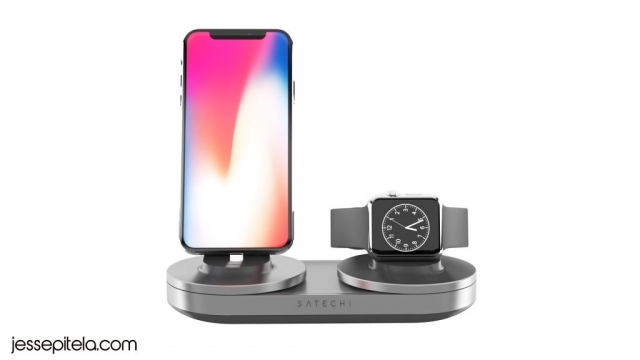 Satechi is using the video the promote this product on their youtube channel and website.